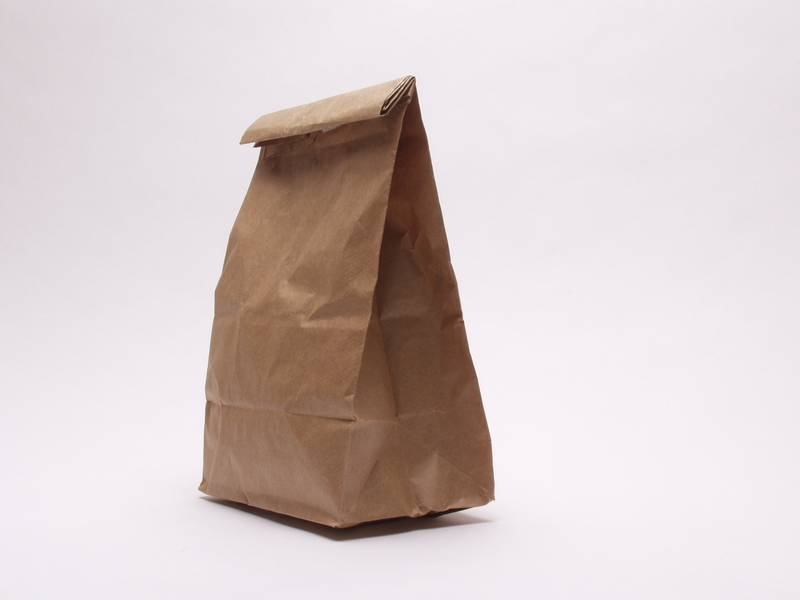 Is the Chinese Takeout Box Actually American? The Chinese takeout container, otherwise known as an oyster pail, seems to be the most commonly used box for takeout Chinese food. However, what many people do not know is that this “Chinese” takeout container is rarely used in China, and other Asian countries with a high number of ethnic Chinese. These takeout containers were known to hold other materials such as honey, when the oyster pails weren’t selling as fast as usual. However, after World War II in the United States, take-out, other wise known as “fast food” started to gain popularity. Many people were picking up pre-cooked meals from restaurants, to take out and eat in the comfort of their own home. Chinese food became one of the most popular, in the shortest amount of time. Soon, these “oyster pails” became Chinese takeout boxes, as they were self-insulating and kept foods like chicken and rice warm. 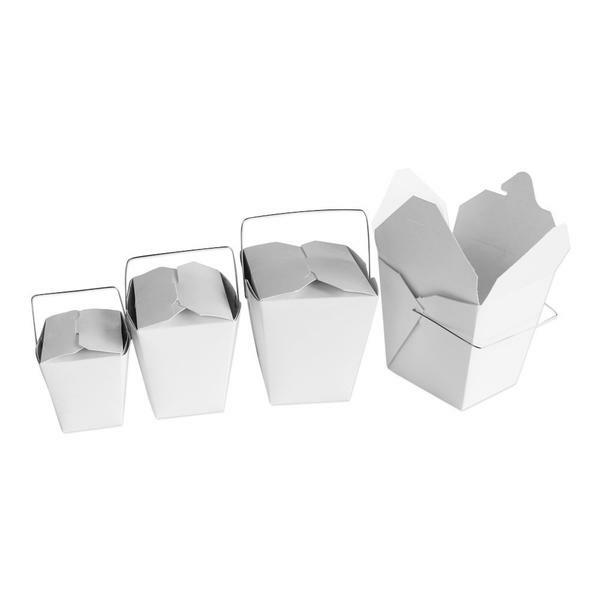 Although these Chinese takeout containers are used for a variety of things now and days, prior to recently, these so called “Chinese” containers are actually more American than you probably thought! Though these pails may be inexpensive to buy, who doesn’t love a little DIY every now and then? By clicking here you can find the link to a printable template of a Chinese takeout box, and directions on how to fold it! And, while you’re at it, why not visit BrokenCartons.com to pick out your paper?